The actor died in the early hours of Saturday after a “successful surgery”. Bakare had been battling heart and lung related illnesses and was admitted at the University College Hospital (UCH), Ibadan, Oyo state. 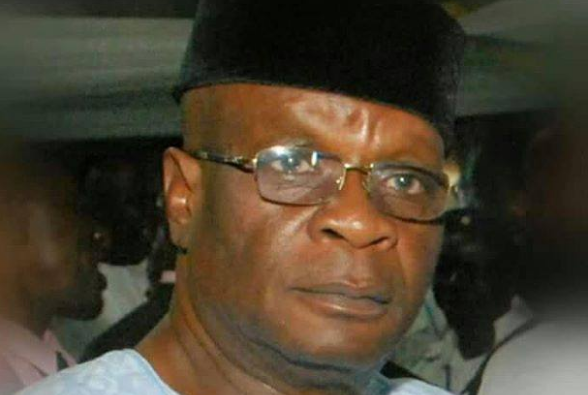 Mufu Onifade, former president of the National Association of Nigerian Theatre Arts Practitioners (NANTAP), has confirmed his death in a statement. “He had a successful surgery and after the surgery, he talked to people and told them he was fine. But two hours later, he passed on. It is very painful because I had actually been wishing him a quick recovery,” he said. “Olumide Bakare is someone who was a hundred percent committed to the theatre profession. He started on stage and then from there, went on TV, did radio and then film which was where he settled. Bakare suffered a cardiac arrest earlier in the year and was rushed to the emergency unit of UCH where he was placed in intensive care.